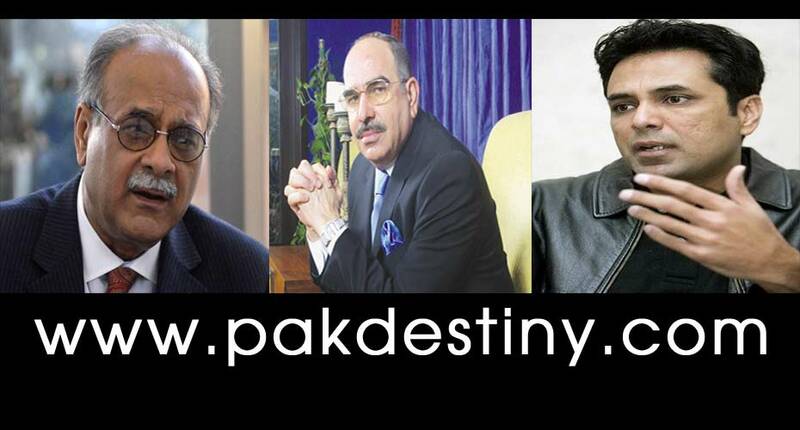 (www.pakdestiny.com) Pakistan Cricket Board’s (PCB) caretaker chairman Najam Sethi cut a sorry figure by boasting about his cricket knowledge the other day but he is not ready to take shame. Had someone else faced such a humiliation he might have resigned. 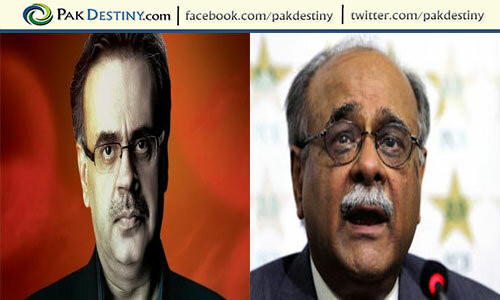 The story goes about when a leading English daily (Dawn) mentioned his ‘bongian’ (nonsenses) about cricket knowledge — Sethi maybe a front-ranking political analysts but he certainly needs a lot of catching up to do when it comes to discussing cricket, a game that he is currently looking after since his appointment as the Board chief early last month. 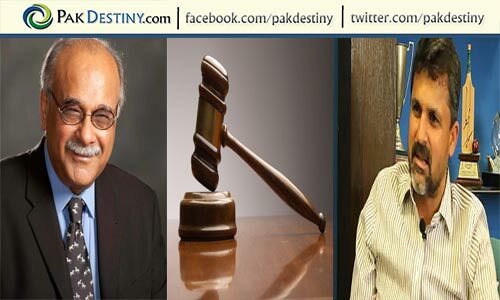 Sethi’s lack of knowledge about the game was starkly exposed here on Thursday when, in an attempt to prove himself a cricket historian of sorts, he went on to distort many a fact while sending a belated “get well soon” message to Pakistan batting icon Hanif Mohammad who is recovering from a cancer surgery in London. Now if Sethi knew his facts about cricket, he would have realised that Freddie Truman never played in any Test or side match against Pakistan on their maiden tour to England in 1954. Similarly, Hall, a great fast bowler of the West Indies and Charlie Griffith never played in any Test against Pakistan on the 1958 tour. Hall, in fact, made his debut against India in 1958 soon after the Pakistan tour. And Griffith also made his Test debut against England at Port-of-Spain in March, 1960. The fact is that Hanif never faced or ‘tackled’ Hall or Griffith in any Test match on that 1958 tour. Hanif retired from Test cricket in 1969 while Pakistan embarked on the second tour of the West Indies as late as 1977. However, Hall played only one side match against Pakistan for Barbados in which he claimed one wicket for a cost of almost 100 runs. And then there was the Mike Tyson blooper by Sethi which compelled the PCB to issue back-to-back press releases on the same day. Realising the blunder, the PCB issued a second press release, replacing Mike Tyson’s name correctly with that of Frank Tyson, a right-arm fast bowler who made his debut against Pakistan in the historic Oval Test in August, 1954. Lastly, it was a much delayed ‘get well’ message from the PCB chief as Hanif underwent the cancer surgery in London on July 11 and has almost fully recovered now when the PCB woke up from its slumber to inquire after him. 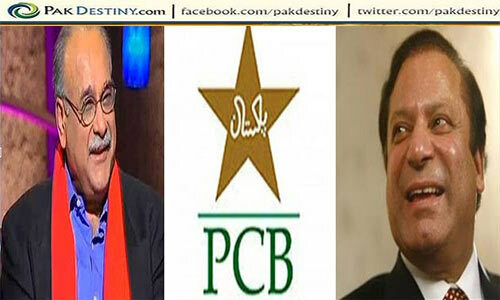 Sethi also assured Hanif of PCB’s readiness to help him if the need arose.